If you like travelling, then you must visit the next most unique and luxurious vacation destinations at least once! And no, I am not talking about private beaches, fancy yachts or opulent hotels. Today we are seeing some of the most unique, untouched places, which not a lot of people know of. These breath-taking destinations seem like they are part of the 7 Wonders of the World. And even though they are not, the truly are some magical, stunning natural wonders that will leave you more than amazed. So let’s have a look at these spectacular and unique places! 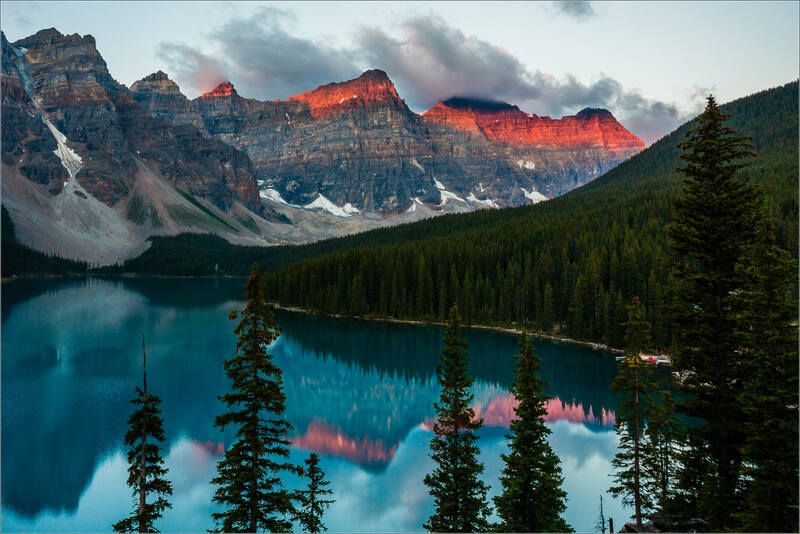 We start our journey with the breath-taking Valley Of 10 Peaks, in Alberta, Canada. Out of every mountainous area I’ve ever seen, this is for sure the most stunning. The Valley of 10 Peaks has a royalty greatness that cannot be equalled by anything in the world. 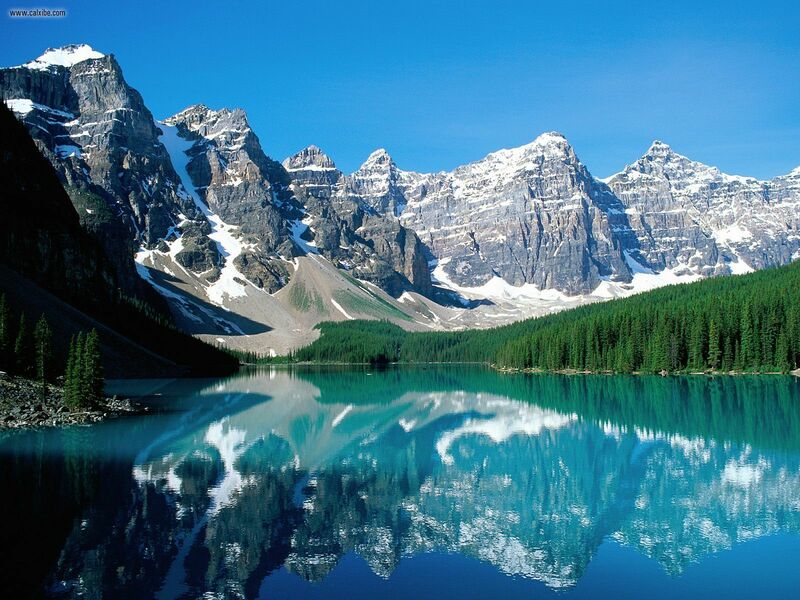 The 10 remarkable peaks seem like they are overlooking the world, surveying and taking care of the land around them. 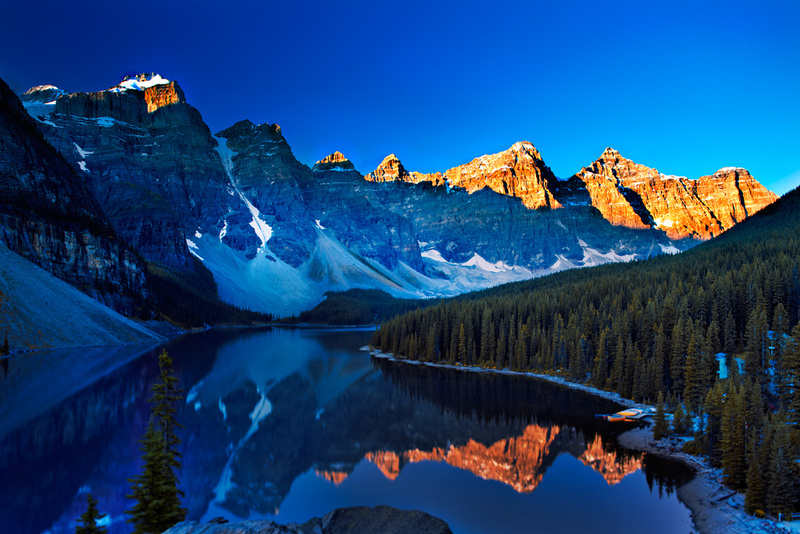 The smallest of the peaks has a height of 3051 meters, while the tallest one has 3424 meters in height. 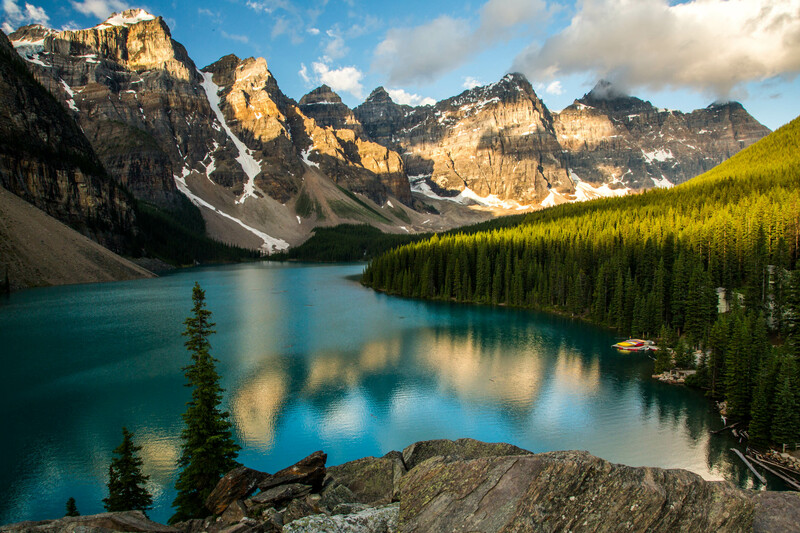 The Moraine Lake is at the base of the stunning peaks, making the view seem like a true fairytale.